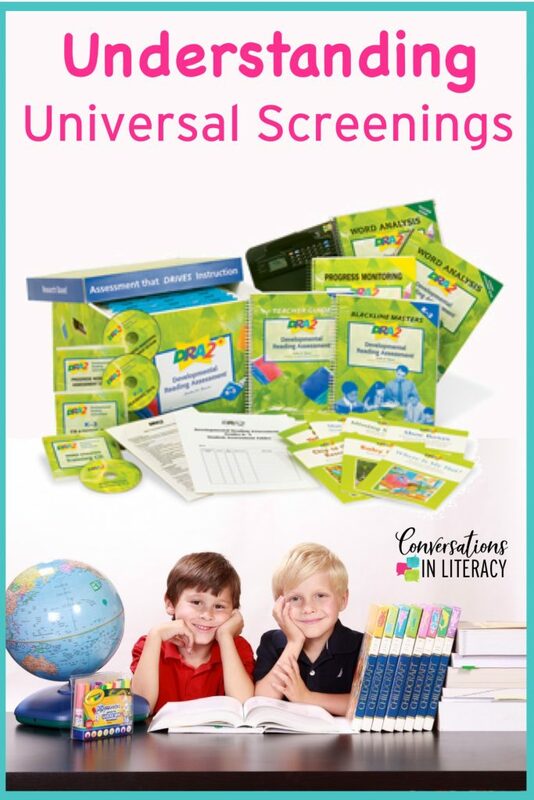 We are all about understanding Universal Screenings in our series covering RTI today. RTI (Response to Intervention) is not a program, but a proactive and preventative process that begins with universal screenings. Universal screenings should be given between one and three times per year to check the overall progress of students. 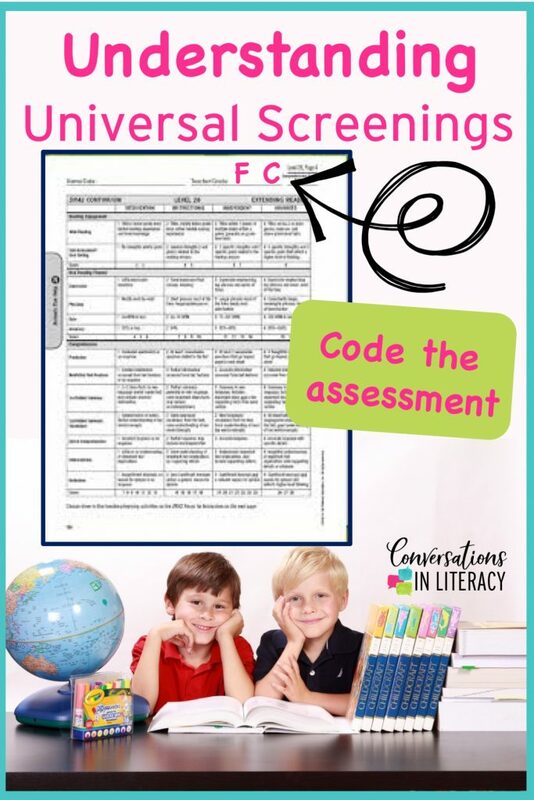 Universal screenings are very important to your RTI process! If you missed our first post in this RTI series, you can click here to catch up on the How and Why of RTI! 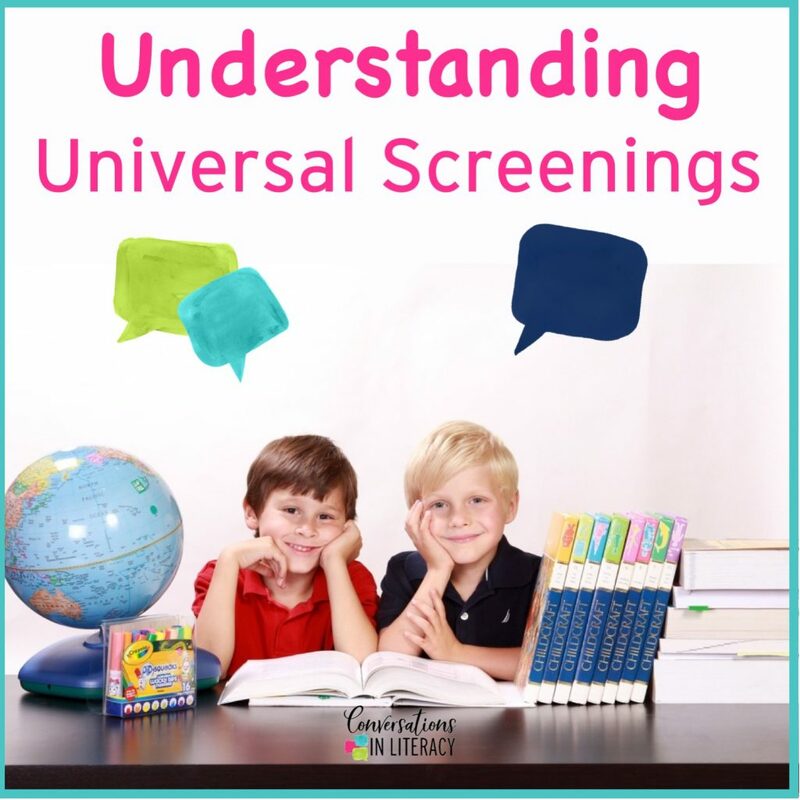 There are a few things to remember when choosing a universal screening or when making decisions about whether the one you are using now is a worthwhile screening or not. 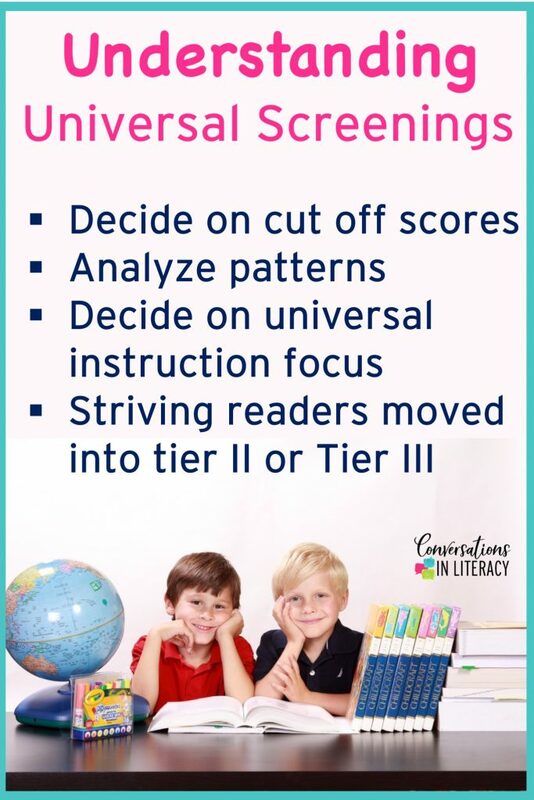 Your universal screener needs to be researched based and one that is easy for teachers to administer. Both points are important. For obvious reasons, it should be researched based. 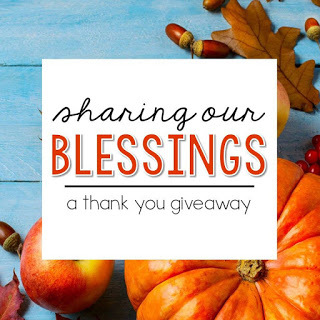 But one that is not always obvious is that it needs to be fairly easy to give. The DRA2 is a great assessment and we get lots of good information from it about our readers. But it can take a chunk of time to administer in the upper grades. 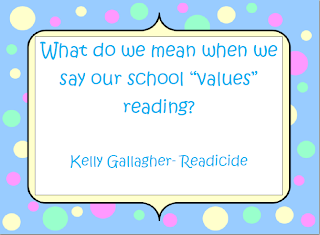 We switch over to an informal reading inventory once students pass a level 38 to help with this. Once the universal screenings have been completed, use the data from it to help make decisions. The screening gives you an indicator to how the class is doing as a whole. If more than 20% of the class is below level, what could be causing this? Are they struggling with the same areas & how will this be addressed? One very helpful thing I like to do when I score the DRA2 assessments is to code them at the top. 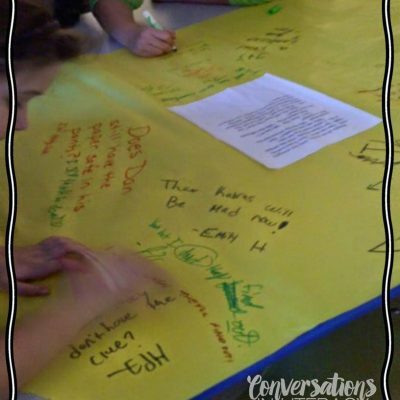 I like to write F at the top if the student is struggling with fluency or C for comprehension. 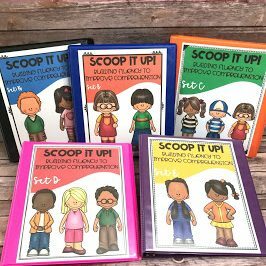 Then when I form groups, I have an overall focus and then will drill that down to smaller skills that each student needs to improve the overall area. Now that the screenings have been completed and you have scored them and coded them it is time to use that data! Your school needs to determine what the cut off scores should be for each grade level and for each time of year the screening is being given. If students do not achieve the cut off score, it is time to move the students into tiers II or III. I like to give these students an additional screening to determine what could be causing them to not reach the cut off scores. 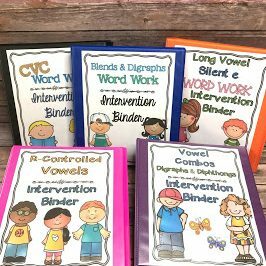 If the student is struggling with fluency, it could be phonological awareness, phonics or sight word gaps in their learning. By giving these types of screenings, I can groups students together for interventions in these areas. One last area to use the data from universal screenings is to analyze the data from the students remaining in tier I. Use these patterns you are seeing to develop a universal instruction focus. 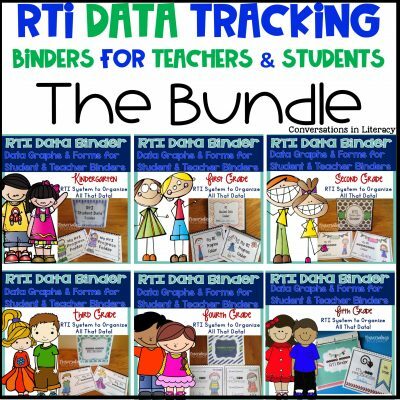 If you are struggling with documentation of your data for RTI take a look at our RTI Data Forms and Graphs Binders by clicking here! 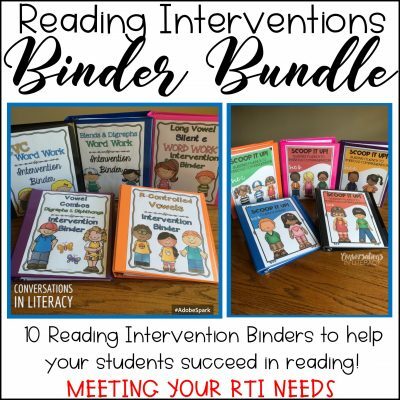 You can find our RTI reading intervention resources to help you improve student reading skills by clicking here!